Frame in batch-dyed polyethylene. Available in various colours. 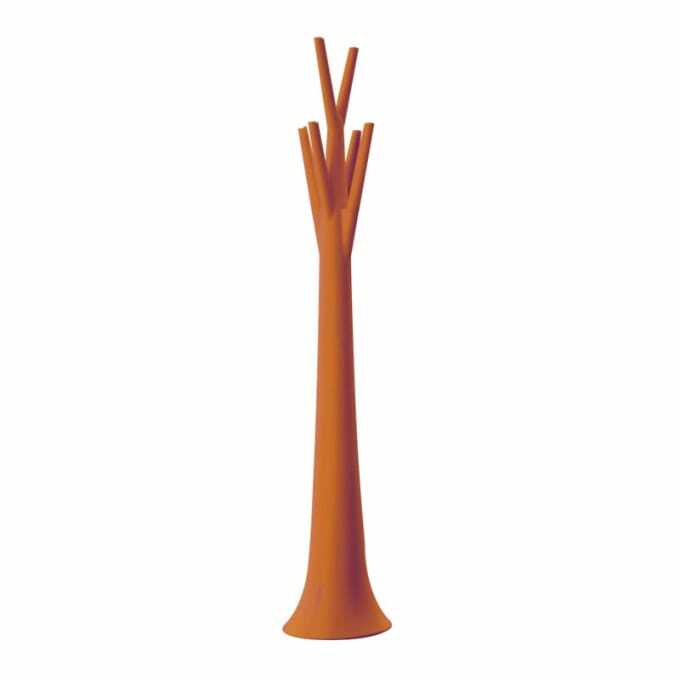 the tree clothes hanger also becomes Tree Light, a floor lamp with the same natural lines. Do you have a question about "Tree"? How can we contact you?